Recently, Muhammad Ali's doctor Ferdie Pacheco died. But he didn't die without regret. And his main sadness stemmed from non other than his friend Ali. So much pain could have been prevented if only the iconic heavyweight champion boxer had taken Pacheco’s advice to quit boxing when his body started to fail. 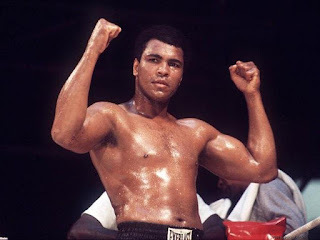 Muhammad Ali could still be be alive and healthy today, and even enjoy life into a good old age, had he just let go of himself and that powerful drive that took him to the top of the sporting world. Pacheco, who was Ali’s doctor and cornerman for 15 years, had witnessed his brutal fight against Joe Frazier in the aptly billed Thrilla in Manila in 1975 . Even then he saw the signs that everybody else missed, or simply chose to ignore—Ali was fading fast. Six years and ten fights later he finally retired—a broken man, and a shell of his former self. Ferdie, who died a few weeks short of his 90th birthday, was always full of remorse that he had failed to save Ali from himself. A tough job by any standard. Such was the overwhelming confidence of the great man in himself and his remarkable abilities. In his heyday, Pacheco who was known as the Fight Doctor went to work for Cassius Clay back in 1962. He was blown away by the incredible physical specimen before him. He went on to remark that Ali was the most physically perfect human being he had ever seen. But, more than a decade after, around the time of his third bruising fight with Frazier 15 years later, Ali was a well that had almost run dry. His formerly excellent body was deteriorating rapidly, and his vital organs, specifically his kidneys, were failing. And the increasing brain damage he was taking in the ring had caused his once quick speech to slur, and his legendary lightening fast movements had slowed. But he kept on fighting. Ferdie's one major regret was that he could not make Ali understand that he was heading for a premature death. Something he could avoid if only he hung up his gloves. But it's hard to step off the pedestal of 'The greatest'. Ferdie remained with the legendary boxer until he couldn't bear to watch the damage anymore. He left him in 1977. Ali would fight for four more years after that before quitting. But by then the irreversible damage had been done. In one of Ali's more brutal later fights, he faced a man that has often been called the hardest puncher in boxing history. 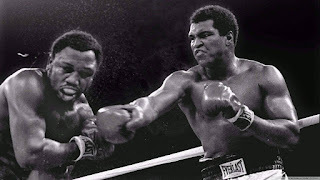 Ernie Shavers could give a horrific punch and unfortunately, Ali was one of the best boxers at taking a punch. A fierce 15 round battle ensued. 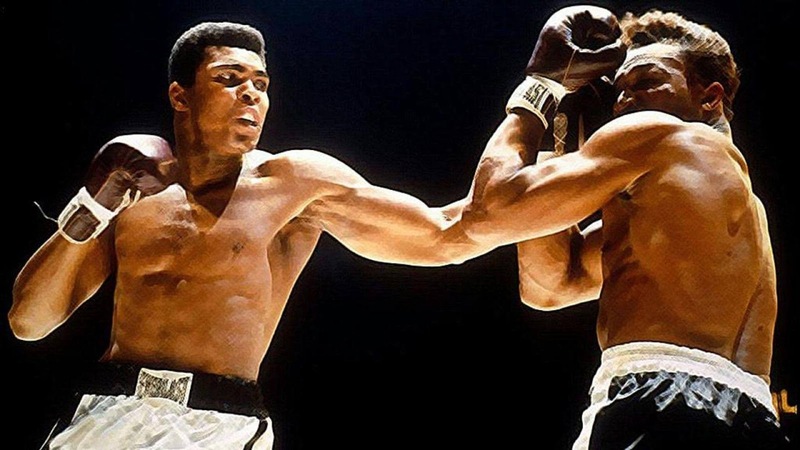 Many have aattributed the Muhammad Ali versus Shavers fight in Madison Square Garden as the fight that finally tipped the scale on Ali's health and pulled it into a downward spiral. It was a bruising contest that Ali won. But in essence he lost, as was evident years later when the damage eventually began to show—clearly and undeniably. After another doctor, Frank Guardino, of the New York State Athletic Commission, confirmed the damage to the boxer's Kidneys shortly after his victory over Shavers, he showed the report to Freddie, that Indicated that Ali's Kidneys were falling apart. Pacheco immediately informed Ali, his third wife Veronica, trainer Angelo Dundee and manager Herbert Muhammad, about the report. It was useless. None of them responded. Muhammad Ali died aged 74 on June 3, 2016.